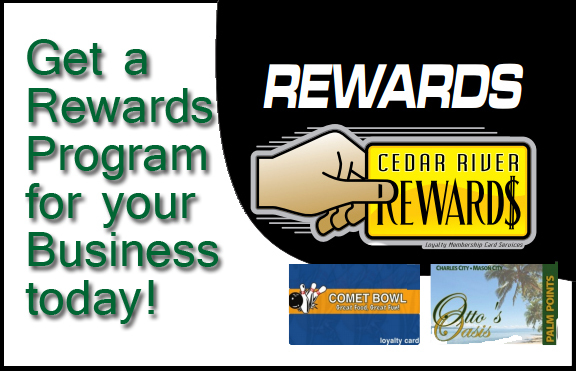 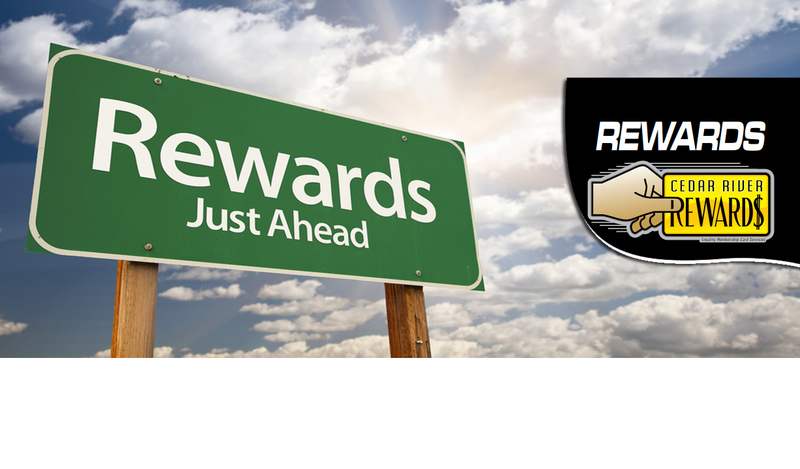 Implement Cedar River Rewards Program for your Business Today! 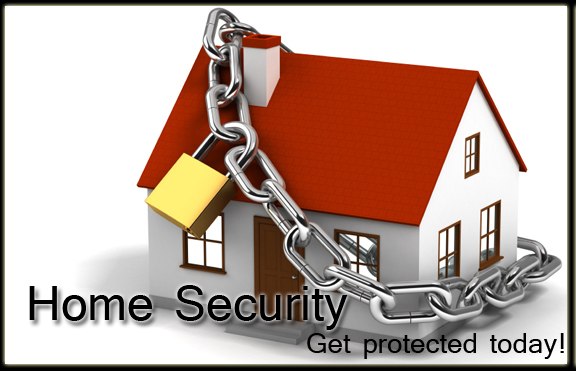 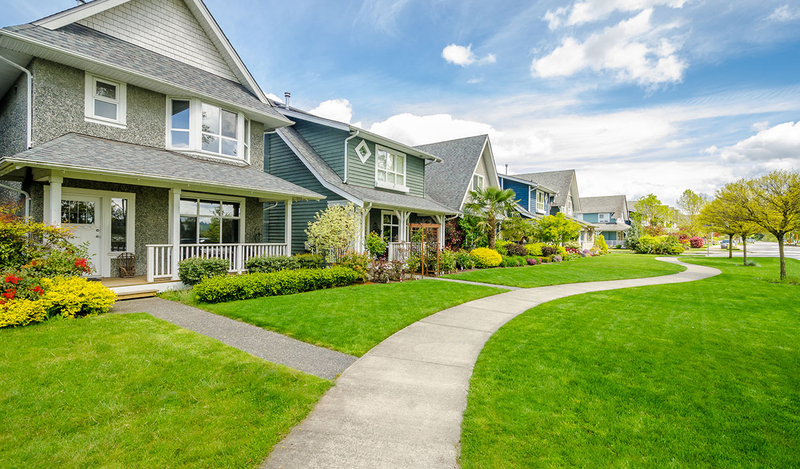 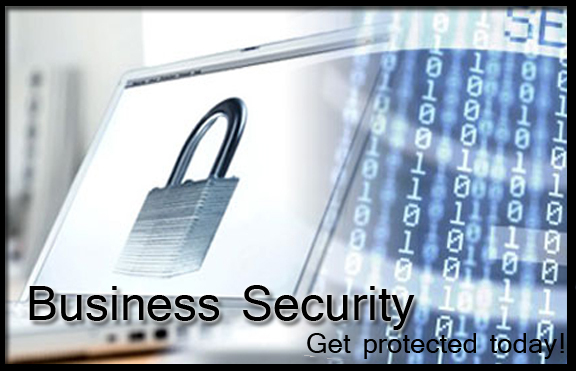 Cedar River Software & Security Offers home alarm systems to fit your needs! 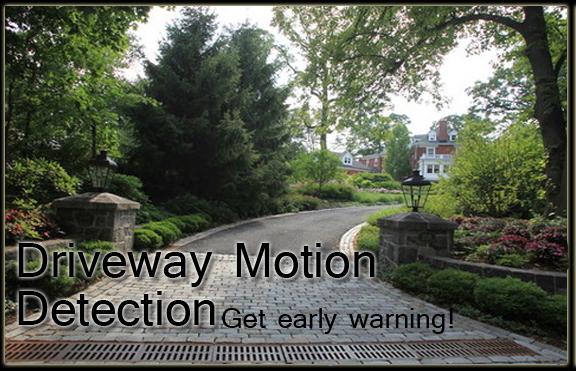 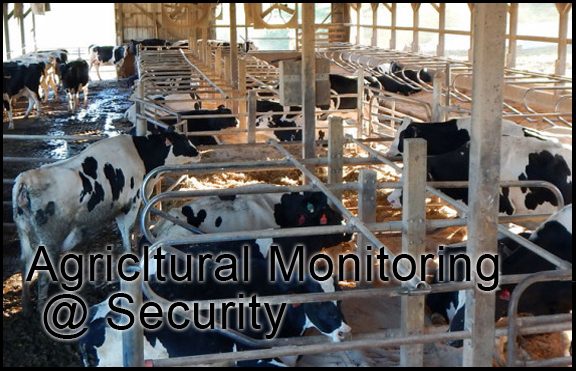 We Specialize in Driveway Motion Detection.